We are currently working in partnership with the British Gas Solar Division. 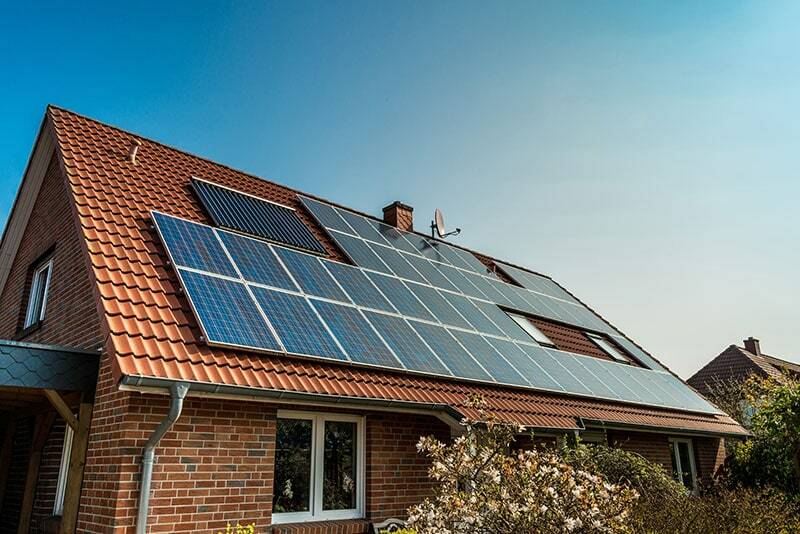 We know that British Gas customers expect excellent quality solar installations, and this is why Solargen have been selected to assist in ensuring that all the solar systems are installed and wired to the highest standard. We have been working with British Gas to help people reduce their energy bills, providing low cost, high quality solar installations which will benefit families for decades to come. With our expertise in domestic solar installations, we’ve already helped several families across the UK to reduce their energy bills this winter. We have been working with British Gas installing solar energy systems up to 4kw on domestic properties, and from 4kw to 100kw on commercial buildings. Our works on commercial buildings include schools, leisure centres and community halls, and have been installed on a range of roof types such as pitched and flat roof. The solar installations have taken our engineers all over the UK; as British Gas value the level of service that we provide and have requested our engineers on sites based from Scotland to the South of England. We adhere to a tight schedule, completing multiple solar installations of various sizes and across a wide variety of locations each week.